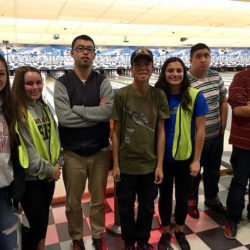 SRVHS had another amazing day with the Special Olympic athletes at the bowling allety. 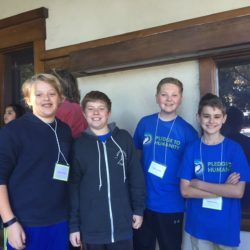 Their smiles are contagious! We are super grateful to have been given the opportunity again. 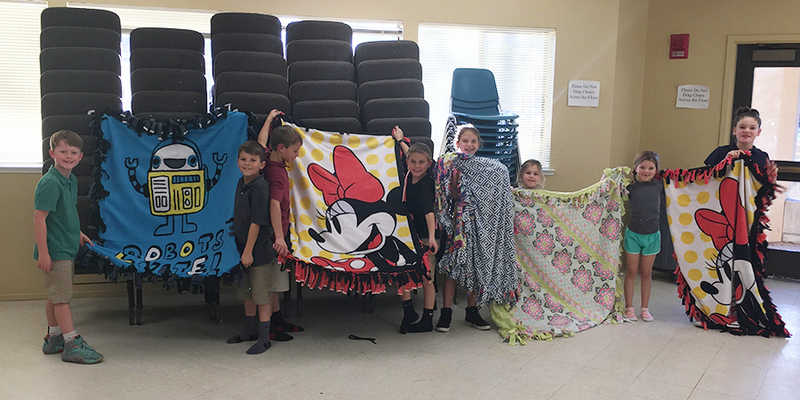 One of our newest Pledge to Humanity Ambassador Groups completed their first service project – making beautiful blankets for Project Linus, a group that donates blankets to critically ill children in local hospitals. 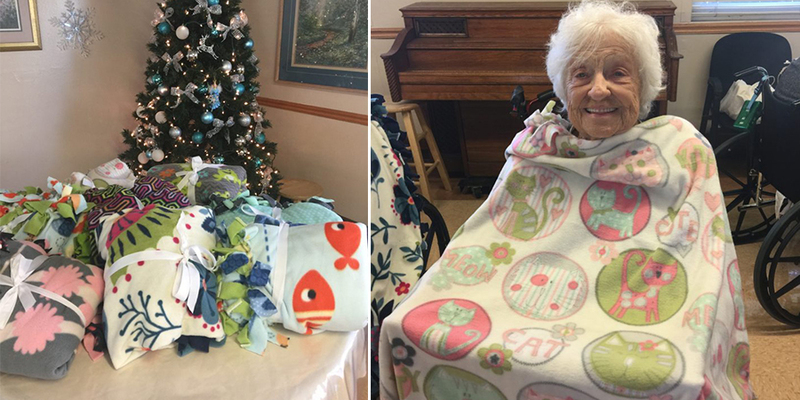 The kids did an amazing job making these blankets by hand!